Here's the cover to their August edition, which is good indeed I'm sure, but you want to pick up the Nov/Dec 2011 edition- "Summoning Adam"
This entry was posted in Uncategorized and tagged Christian men, masculinity, men, Men's Work, PRISM magazine. Bookmark the permalink. 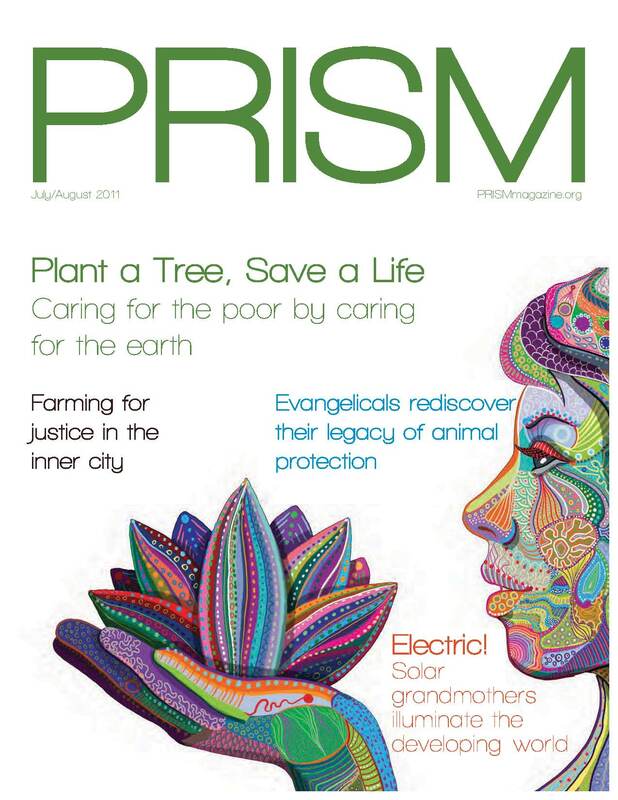 Really liked your article in Prism. I also bummed into this article from a recent issue of Prism. A very different Man with very different life experience coming to strikingly similar conclusions from his work with men. Thought you might enjoy the article.